We are excited to welcome back Iron Endurance for the Iron Endurance Loppet! 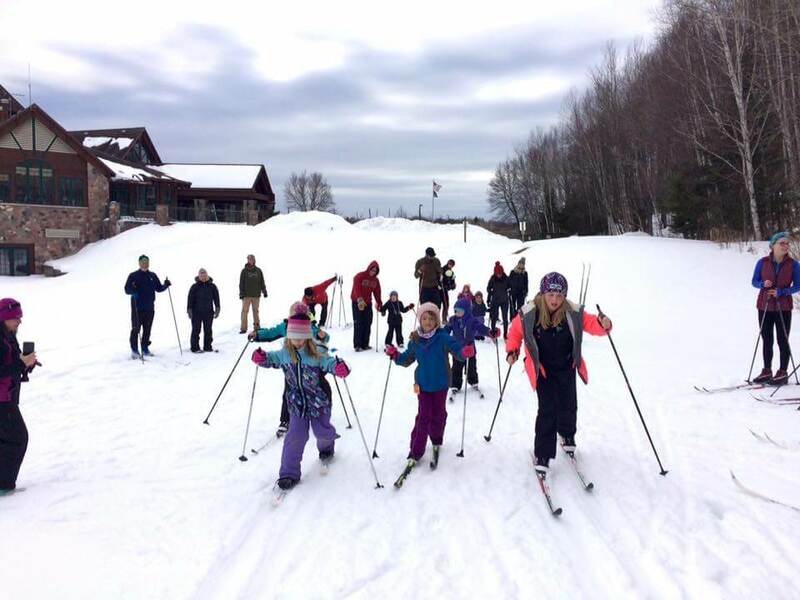 Come ski and snowshoe for FREE on Young’s beautiful, professionally groomed trails. Free equipment is available. Call Chandra Ziegler at 906-284-0633 with any questions.